Which comfort foods do Brits take on their travels? Heading off on last minute singles holidays gives you the chance to visit new places, meet new people and sample some of the local cuisines. 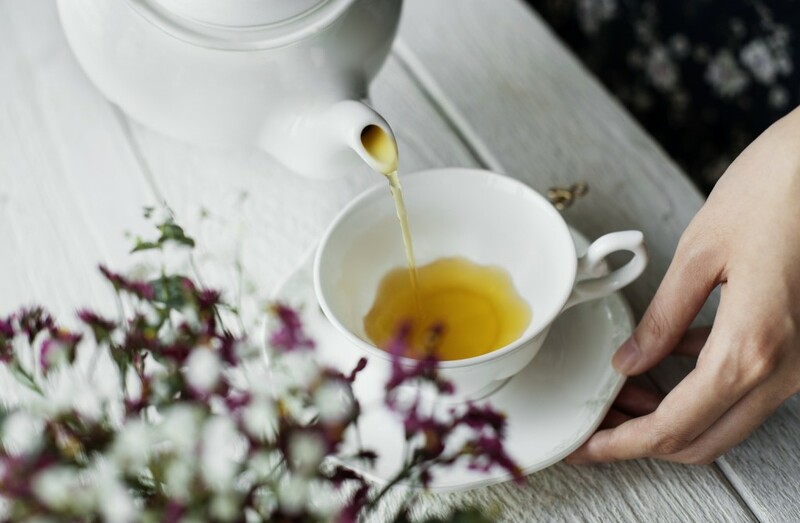 However, there is no denying that Brits love a brew and according to a recent study tea bags are among the top comfort food items to make it into our suitcases. The study, conducted by Oliver’s Travels, highlights the top food favourites we can’t do without, even when jetting off to explore the world. Simple pleasures such as a decent cup of tea, coffee and some snacks are enough to give holiday-makers that “home from home” feeling. Mortar Research conducted the survey on behalf of Oliver’s Travels and asked 2,000 adults from the UK about their habits when packing for a holiday. The results revealed more than half packed their favourite comfort foods in their suitcases before heading on holiday. However, it isn’t just food items which make it into our suitcases. While it might be nice to pack some familiar luxuries in your suitcase it is worth checking what the rules are in the country you are visiting regarding food. The last thing you want is to be stopped by Customs in the airport. If you are travelling to America, for example, it is advisable to declare to the US Customs and Border Protection officer, even if you are sure that a snack is permitted. Failure to declare food products can result in up to a $10,000 fine. Generally, bakery items, condiments, vinegar, oils, packaged spices, honey, coffee, tea and baby formula are admissible. Bringing fresh, dried or canned meats or meat products into America is generally not allowed.